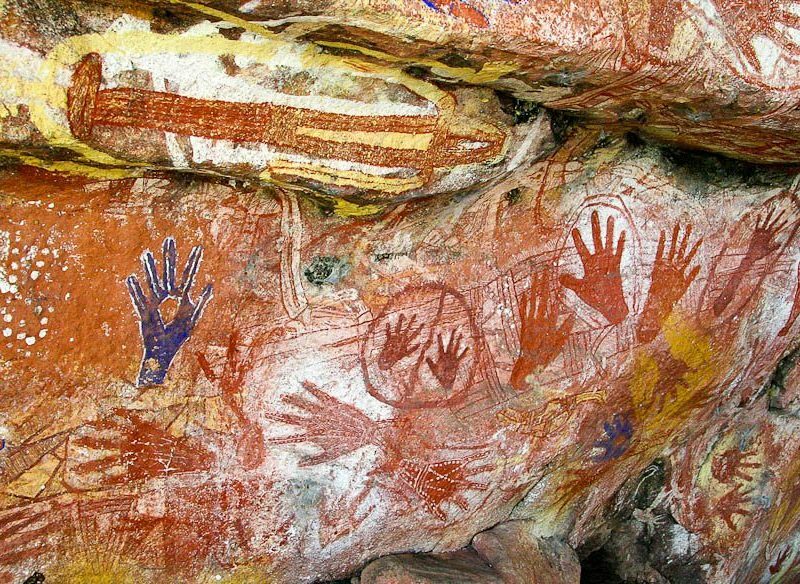 Arnhem Land's Mount Borradaile houses some of the best Indigenous rock art around. Protocols for visiting Indigenous communities, explained. 1. Always ask before photographing people, residences or culturally significant places and ceremonies, and apparently less significant subjects. 2. In some communities there may be areas you will be asked to avoid. For example, some sites are restricted to initiated men, others to women. Please carefully observe these requests. 3. In traditional communities, mortuary rites (often called “sorry business”) are an obligation for the entire community. On the death of a senior, access to an area may be closed for a period of time. Please respect the community’s privacy in these matters. 4. When visiting the wide variety of Indigenous cultural and heritage sites, including those of the more recent past, always ask about appropriate behaviour. Read signage carefully, keep to dedicated camping areas, stay on tracks and boardwalks and comply with other requests; the significance of a site may not always be apparent. 5. Indigenous rock art and engravings are manifestations of belief. Be mindful that large numbers of visitors place enormous pressure on sites. Never interfere with rock surfaces and cultural artefacts, and be aware that by touching artworks and motifs, the skin’s natural oils can cause considerable deterioration. Dust is damaging, so move thoughtfully at rock art sites and leave your vehicle some distance away. *With thanks to Aboriginal Tourism Australia.